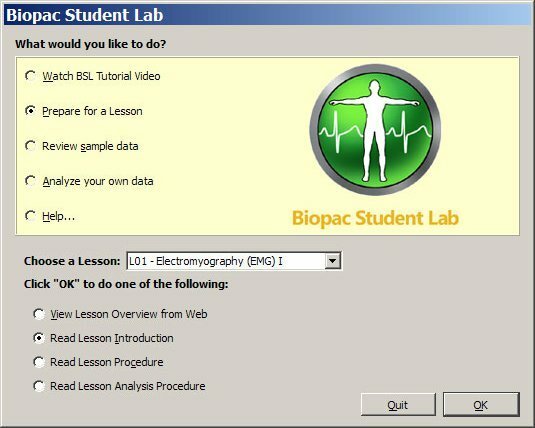 BIOPAC Video Monitoring Systems revolutionize the way video data can be recorded and synchronized with an MP150 Research System. 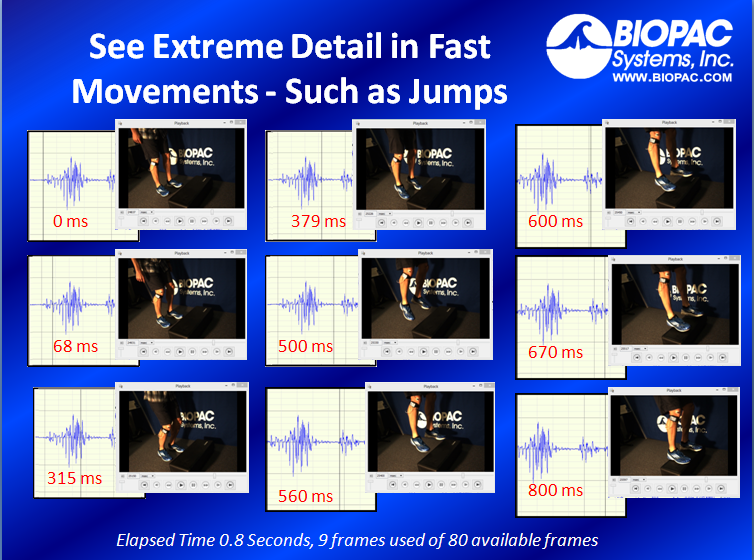 BIOPAC Camera Systems can record multiple subjects or camera angles, or high frame rate video and AcqKnowledge media funtionality synchronizes the video to any physiological data being recorded with the MP150 Research System. 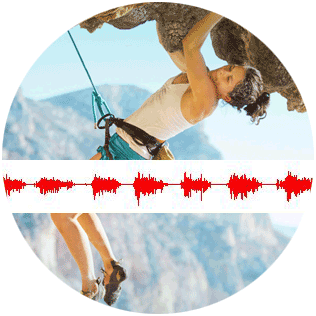 For multi-subject recordings—choose from either a four or eight camera configuration and record time-synchronized video data along with physiological signals from an existing MP150 Research System. During recording, the video capture window is capable of displaying all camera views at once in a stacked display or a single camera view. The included multiplexer allows the user to toggle between cameras, or cycle through all views. This allows the researcher to focus on a particular camera view during recording when necessary, and then easily revert back to the stacked camera view. The included cameras work well in low-light conditions, making them well suited for long-term studies, sleep studies, animal studies, and many others! Multi-Subject Monitoring Systems are available with four or eight cameras and can be upgraded. 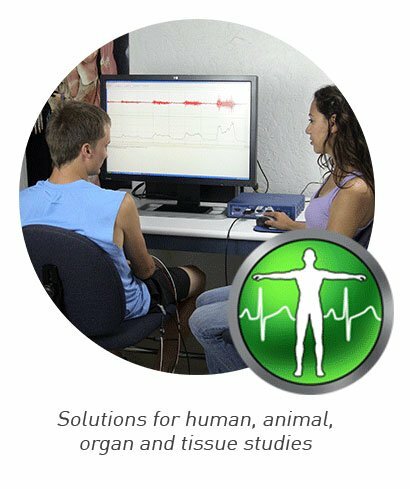 For High Frame Rate (100 fps) applications Use the CAM-HFR-A to record tightly focused video at 100 fps along with physiological data. 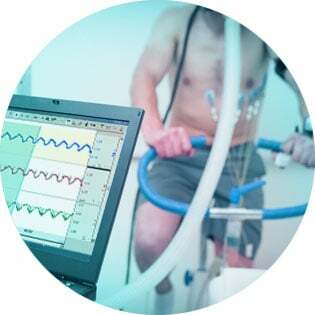 This combination of high frame rate, automatic synchronization, and precise control over camera exposure times results in the ability to precisely characterize physical activity in relation to simultaneously recorded physiological data, such as EMG, Acceleration, Goniometry, Respiration, and more. 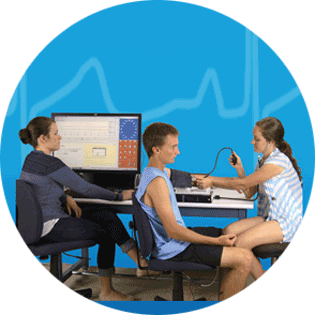 Perfect for fast-moving applications that demand precision such as exercise science or biomechanics studies. 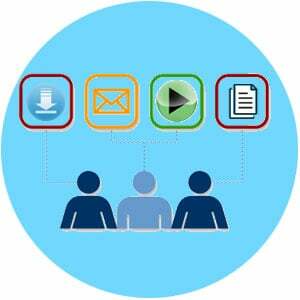 View the video capture window and physiology in AcqKnowledge in real-time during recording—and scroll through the linked data in either the AcqKnowledge graph file or video playback viewer for review and analysis. 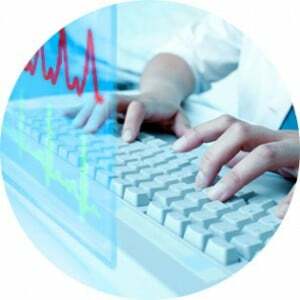 Scrolling through one file will automatically advance the linked file to the same location. 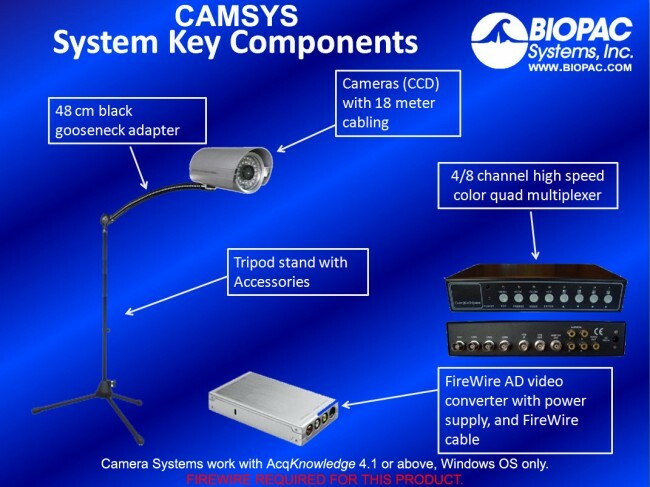 Multi-Subject Camera Systems work with AcqKnowledge 4.1 or above, Windows OS only. FIREWIRE REQUIRED FOR THIS PRODUCT. CAM-HFR-A works with AcqKnowledge 4.3.1 or above, Windows OS only. 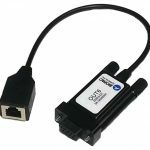 Ships with required Ethernet card.